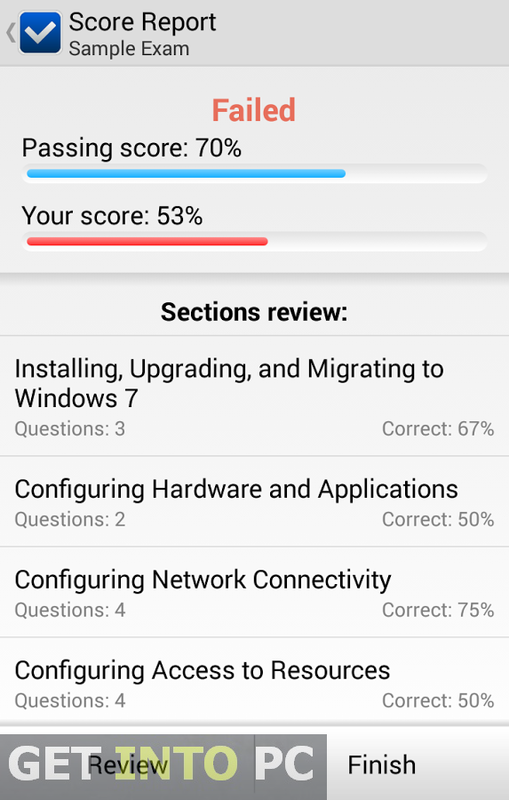 VCE Exam Simulator Pro Free Download Latest Version setup for Windows. 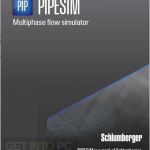 It is full offline installer standalone version of VCE Exam Simulator Pro 32/ 64 bit. 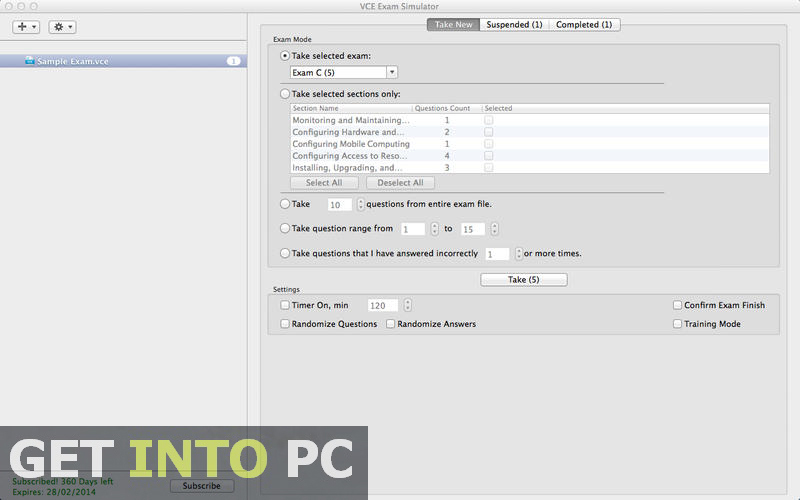 Avanset VCE Exam Simulator Pro is a tool that will let you create and edit your own practice examinations. For passing any sort of exam you need to be fully prepared for it and you need to practice alot as they say practice makes a man perfect. 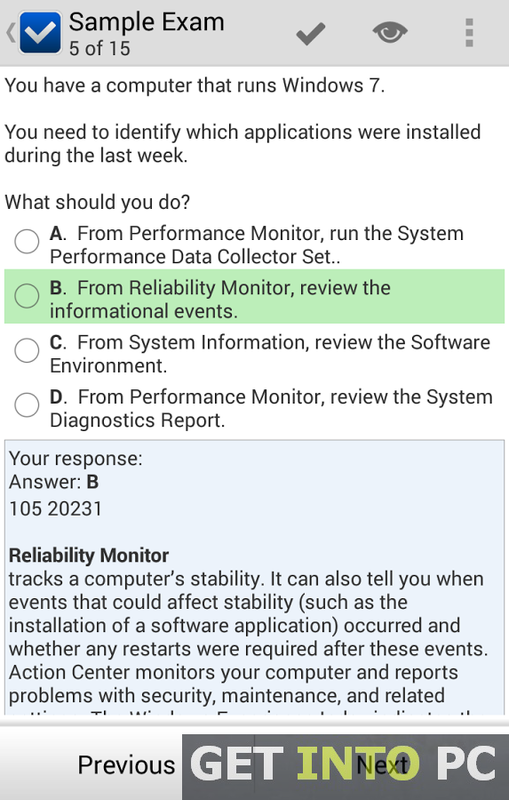 For practicing you need an environment where you can test your skills time and again Avanset VCE Exam Simulator Pro provides that environment. 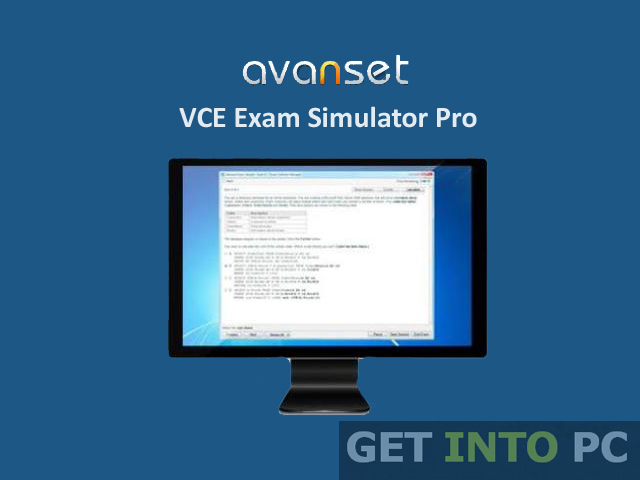 Avanset VCE Exam Simulator Pro is composed of two major components that are VCE Designer and VCE Player. 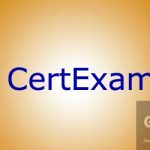 VCE Designer has all the tools that are needed to create a professional examination and VCE Player is the place where you can simulate and run the exam and give answer to the questions. Creating exam is very easy at the start you need to specify the title of the exams plus total/passing marks. 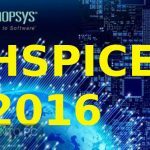 You can also add a brief discription about the test. After this you need to add the questions. The questions can be of all possible types like Fill in the blanks, MCQs, Drop and connect and place and shoot etc. You need to specify the answers of each question as well in order to generate an automated results. You can print the questions and copy it in Microsoft office Tools. 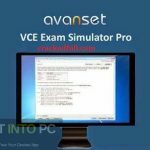 On a conclusive note we can say that Avanset VCE Exam Simulator Pro is a comprehensive and advanced tool that will let you practice some of your self created exams. Below are some noticeable features which you’ll experience after VCE Exam Simulator Pro free download. Can insert all types of questions like MCQs, Fill in the blanks etc. Before you start VCE Exam Simulator Pro free download, make sure your PC meets minimum system requirements. Click on below button to start VCE Exam Simulator Pro Free Download. This is complete offline installer and standalone setup for VCE Exam Simulator Pro. This would be compatible with both 32 bit and 64 bit windows.